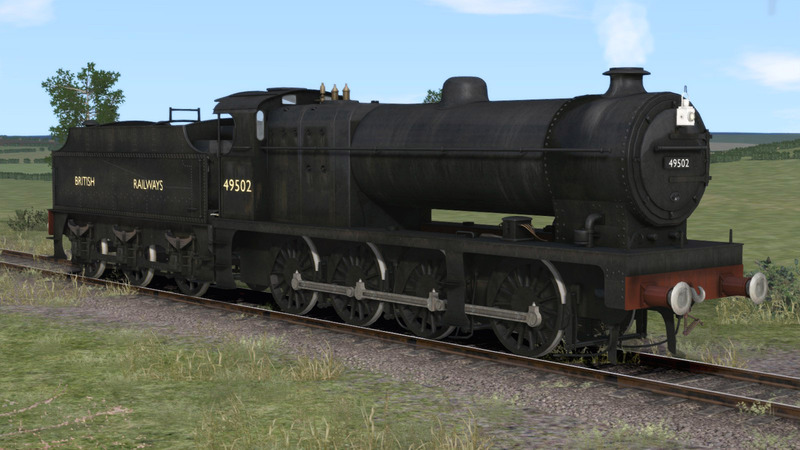 The London Midland and Scottish Railway (LMS) Fowler 4F is a class of 0-6-0 steam locomotive designed for medium freight work. 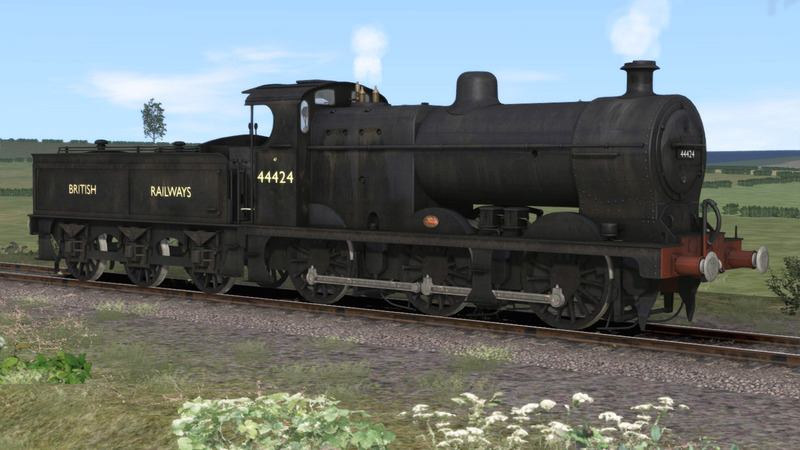 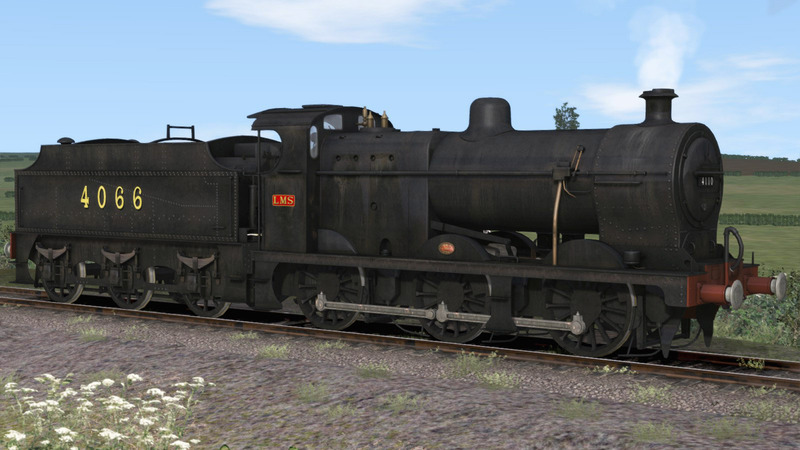 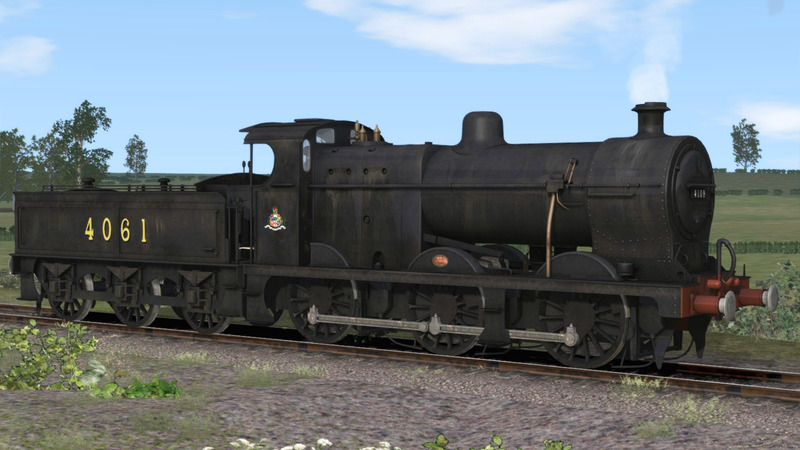 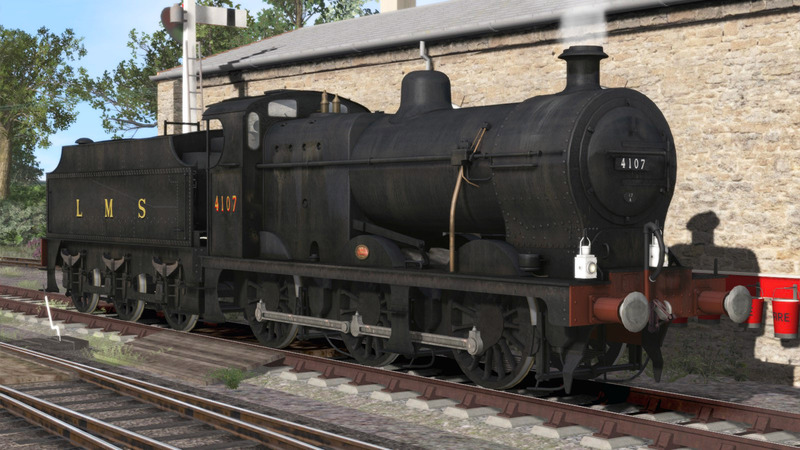 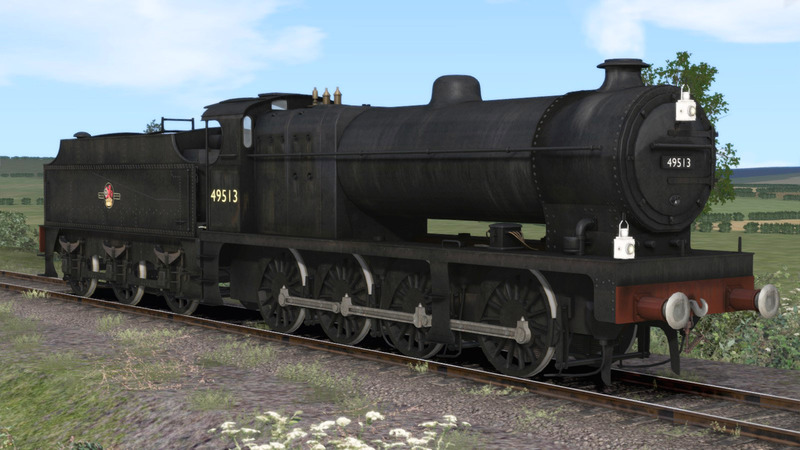 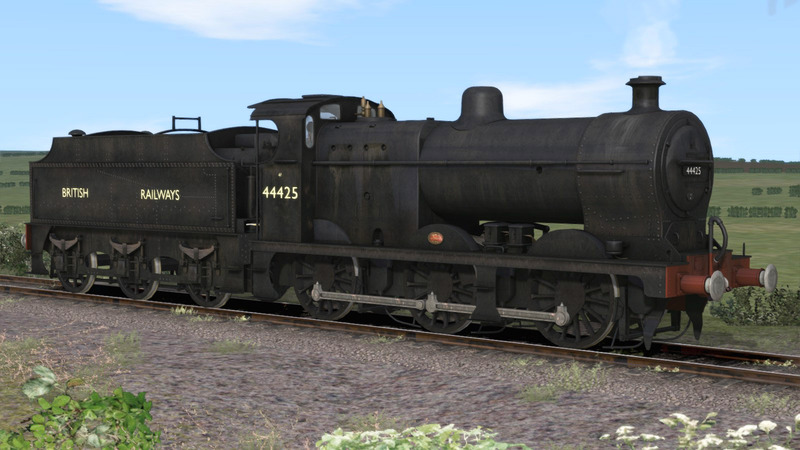 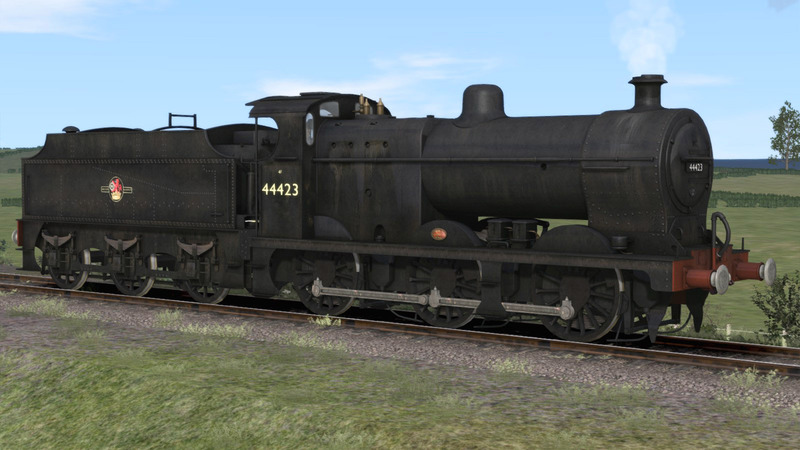 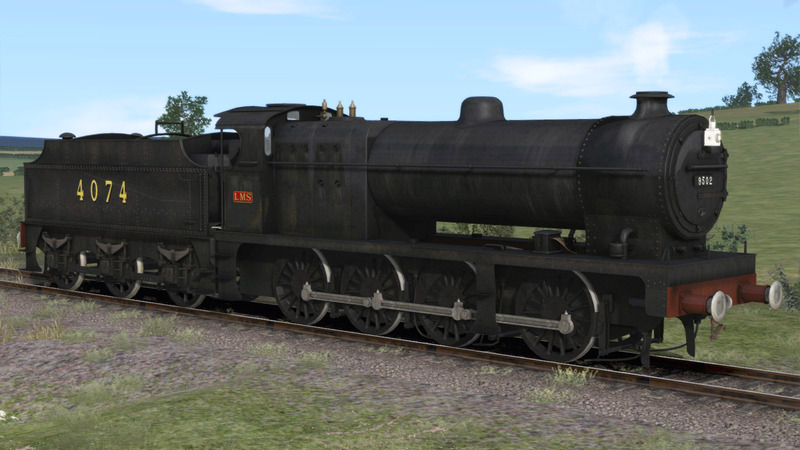 They represent the ultimate development of Midland Railway’s six coupled tender engines. . the LMS 7F were a Midlandised version of the London and North Western Railway (LNWR) Class G2 and Class G2A 0-8-0s. 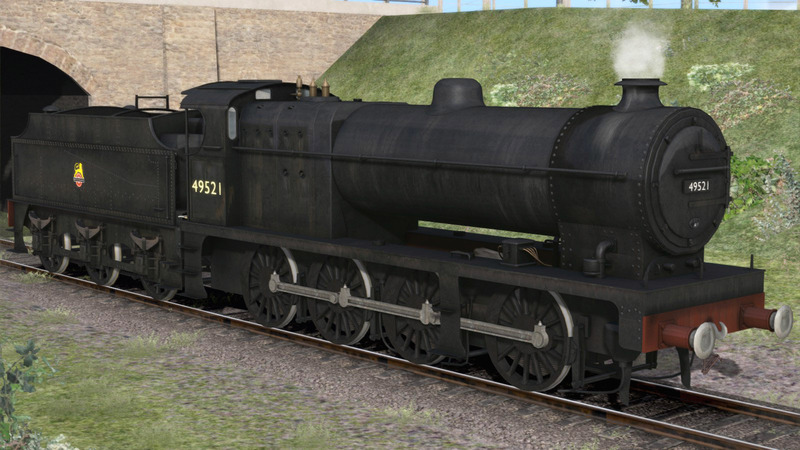 The class were sometimes known as Baby Austins, or Austin 7s, after a motor car that was becoming popular at the time. 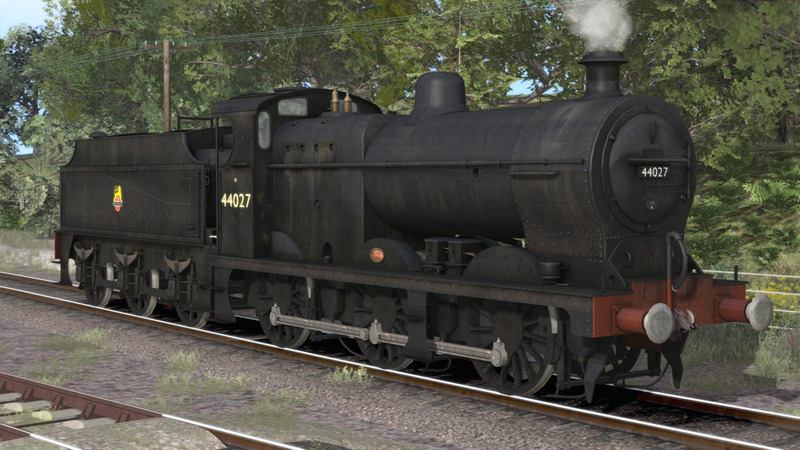 Contains one complete 4F loco and 7F loco, two for the price of one!